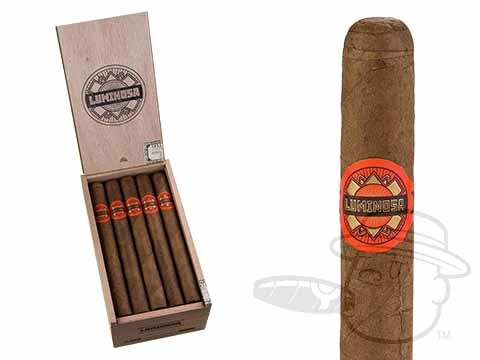 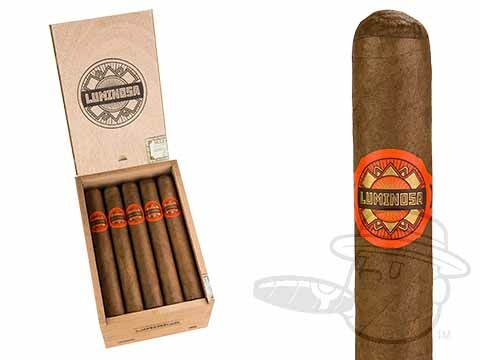 Hand-rolled by the pros at Ernesto Perez-Carrilo Jr.'s Tabacalera La Alianza S.A. in the Dominican Republic, Crowned Heads’Luminosa (translating in Spanish to "full of light") is a laid-back smoke that shines with big, bright flavor. 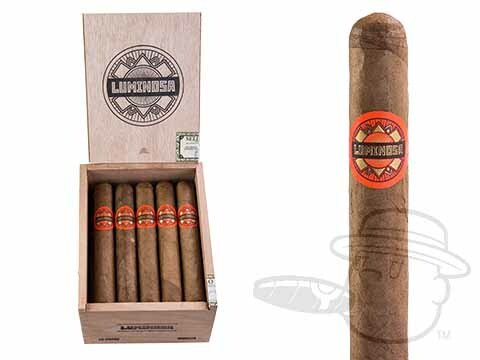 Medium in body, Luminosa incorporates an undisclosed blend of aged Central American tobaccos under an elegant Ecuadorian Connecticut Shade wrapper to bring you a buttery-smooth profile to relax with at any time of day. 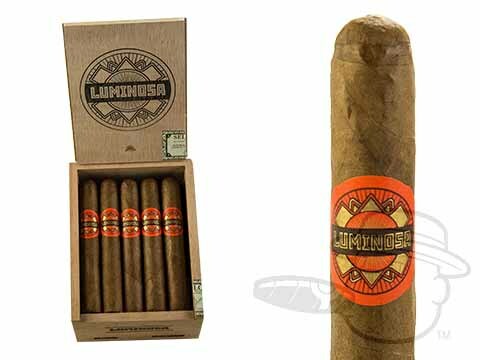 Warm tobacco taste punctuated by dashes of black pepper and subtle hints of citrus and nuts make the Luminosa a must-smoke for anyone looking to experience the finest in boutique cigar craftsmanship.